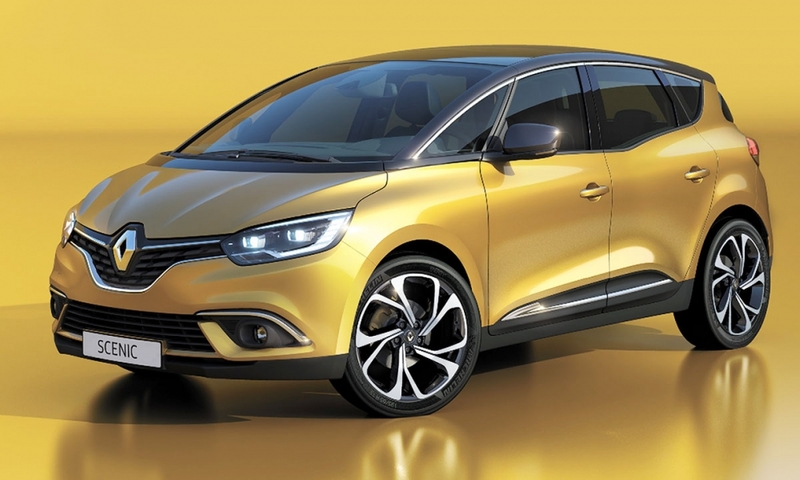 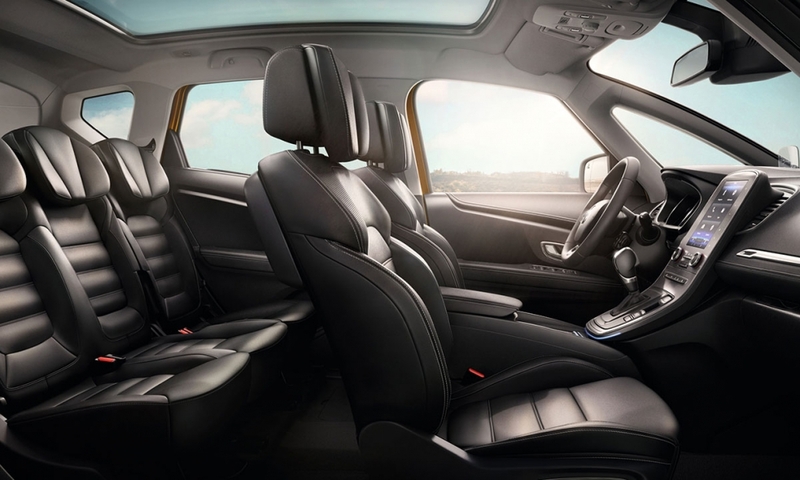 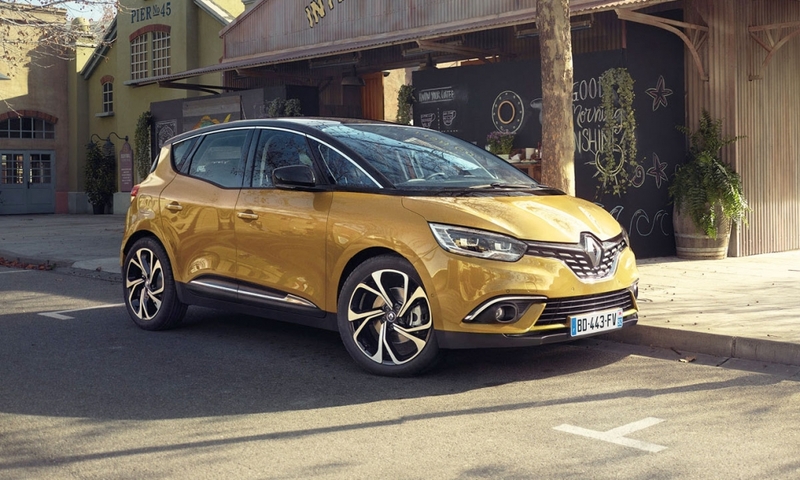 Renault has given its Scenic compact minivan a fresh, more appealing design to woo family buyers away from trendy SUVs and crossovers. 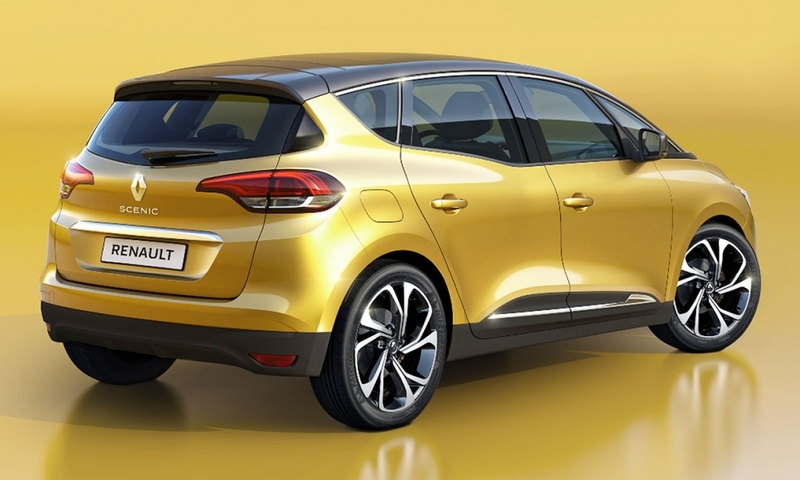 The latest-generation Scenic is underpinned by Renault-Nissan's CMF-C/D modular platform like its sibling, the new Megane compact hatchback. 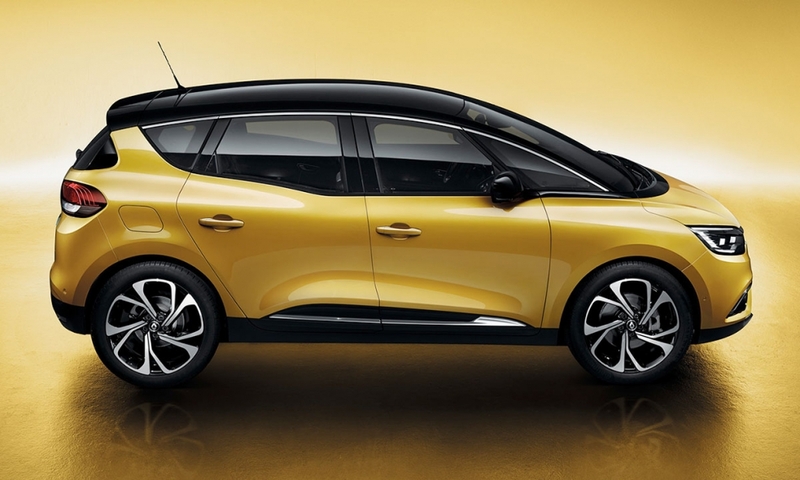 The Scenic will have five- and seven-seat versions.